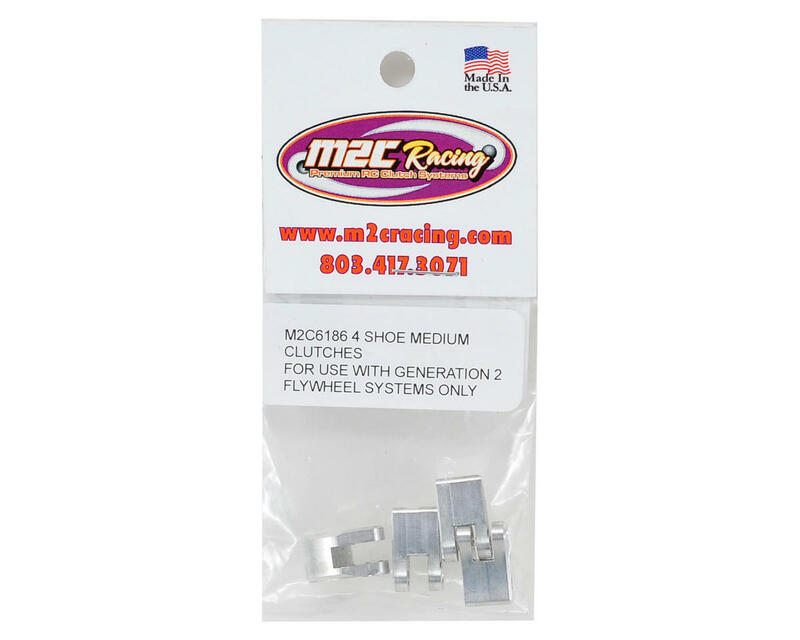 This is a pack of four M2C Racing Gen 2 "medium" Clutch Shoes. 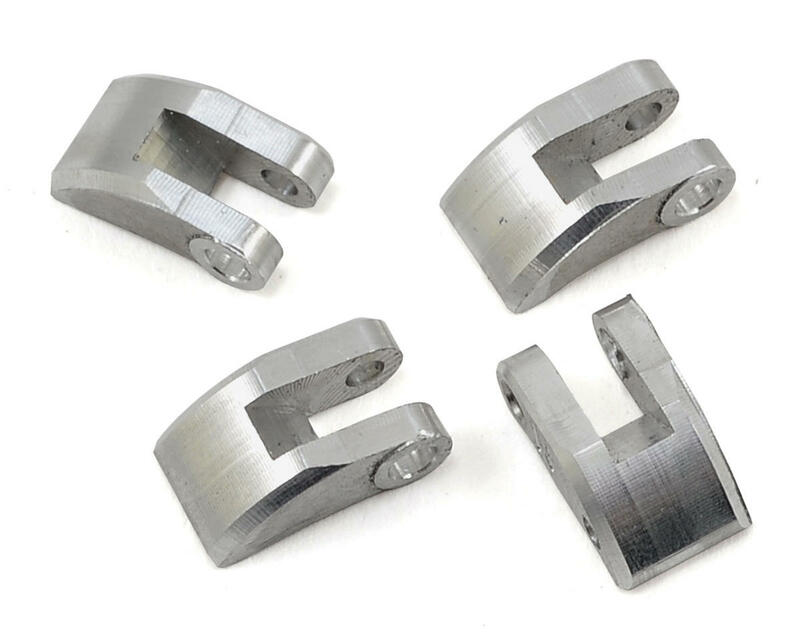 These shoes have been developed specifically for the M2C Gen 2 4-shoe clutch systems and are not compatible with the Gen 1 flywheel with 3mm pins. When sprung and maintained correctly, these shoes will last a very long time.